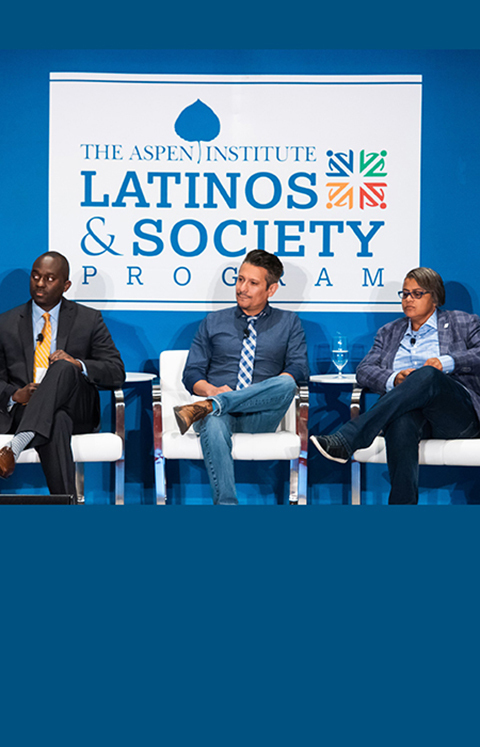 This post is the fourth in a series reflecting on the 2018 Economic Security Summit. 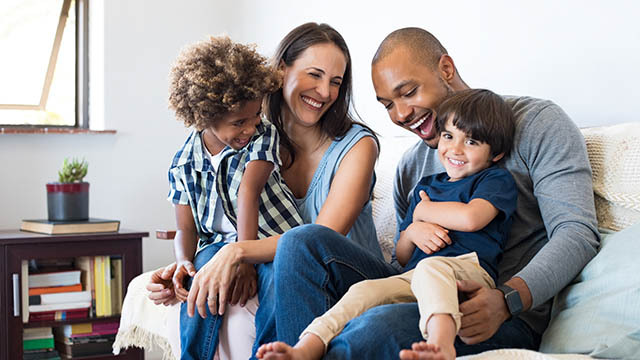 To follow this series, visit the Aspen Institute’s Reconnecting Work and Wealth page. As we work to leverage the power of markets in support of the long-term health of our economy, communities, and planet, one key area of focus must be measuring what the impact actually looks and feels like. A common framework used by the investor community is “ESG” (Environmental, Social and Governance), which describes how research, data, and investment capital can influence corporate decision making in ways that help solve some of the world’s biggest problems, from climate change and environmental degradation to healthy democracies to good jobs and diversity and inclusion. But for all of the good work being done under the ESG umbrella, the conversation around it often feels two-dimensional and a bit lifeless – an alphabet soup of metrics and data, lacking and real-world connections and narratives. 2. What kind of incentives, research, and forcing mechanisms could drive firms to care – and act – in ways that support these outcomes? I appreciated that the conversation connected individual and family well-being with the need for better data, research, and financial incentives. It’s a reminder that when we talk about these things, and even when we talk about best approaches for change, we unintentionally but fundamentally dehumanize the work, particularly around the human impact of business decisions. And yet the human impact is really the whole point. Which is why, as we debate where to start in ensuring that businesses support economic stability and mobility, looking to people’s values can provide us with clear priorities. JUST Capital has done extensive survey research on what the American people believe is most important for corporate America to prioritize, and the public consistently identifies worker pay and well-being as the most important component when it comes to just business behavior. 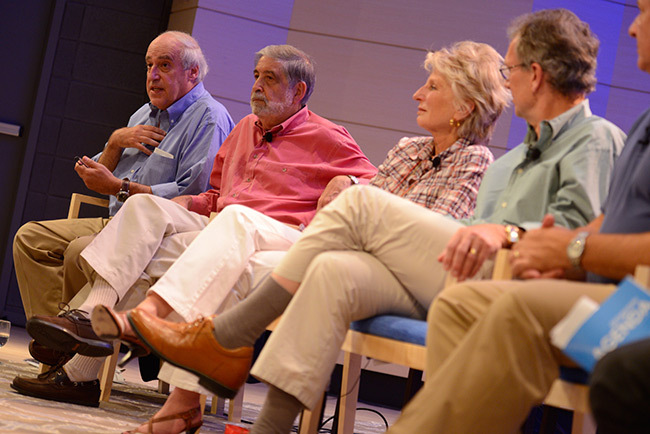 At the Summit, we found that the human impact factors of firm behavior that rise to the top in our own research were echoed in the work of other innovators using different but complimentary strategies to make the social issues, or “S” of ESG, more robust. And more human. Said another way, the question we should all be asking ourselves is this: How do we put people at the center of the problem we’re trying to solve? 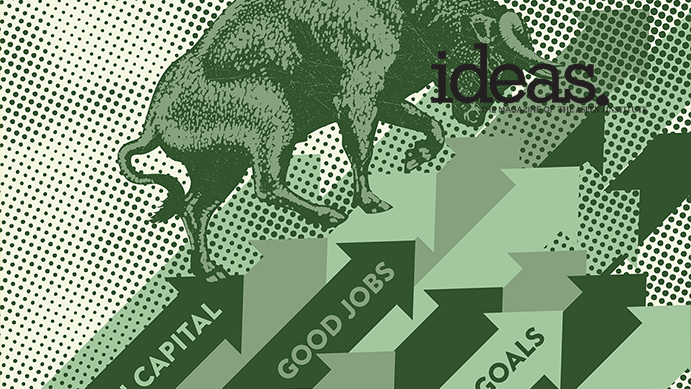 Wage increases are important, but emergency funds, assets to build wealth, and corporate policies building from workforce experience are also essential to solving inequality – and we should be measuring and analyzing companies on those actions. And until we name the elements necessary for creating a system that supports the well-being of individuals, we may fix the problems at a corporate level but not create the outcomes necessary to right the imbalance in our economy. The question – of the individual experience vs. the corporate one – also highlighted another issue we need to continue to refine. During a breakout group on incentives at the Summit, we talked a lot about the need to collectively – companies, nonprofits, investors, and others – work toward the same goals. That means speaking the same language and understanding what various actors are trying to do. It means articulating and then aligning on shared goals, and then creating the financial incentives – at an individual, corporate, and market level – to achieve those outcomes. And finally, we will need a shared set of measures to evaluate our progress. There is a groundswell conversation right now about the role of business in society, with businesses telling their stories of impact and empathy in consumer ads and as part of their recruiting strategy. What always motivates me in these conversations is the need for more data and research to understand what’s actually happening at the company level. Without the data, we don’t know which companies are acting on their articulated values. And we need case studies that show how businesses are doing it right, along with research and analysis that show the business case for this behavior. That’s why I’m so excited about my work at JUST Capital, where we’re talking to companies, and researching their behavior to quantify what’s actually happening on these issues. Ultimately, to address inequality through work and building wealth, alignment – from the market to the corporation to the individual – needs to be established. And that means highlighting the human impact, through defining what individuals need, what companies can do, and what data is required to scale. There is a clear opportunity, and need, to ask what role data and financial incentives directly play in creating wealth and financial security for individuals, or – in the context of JUST Capital’s polling – the American workforce. So, as we encourage greater disclosure of data on these topics, we must also ask how we connect the needs of individuals with the role of companies in America today. Are We Willing to Forge a New Contract with Capitalism? Tweet How do we put people at the center of the problem we’re trying to solve? 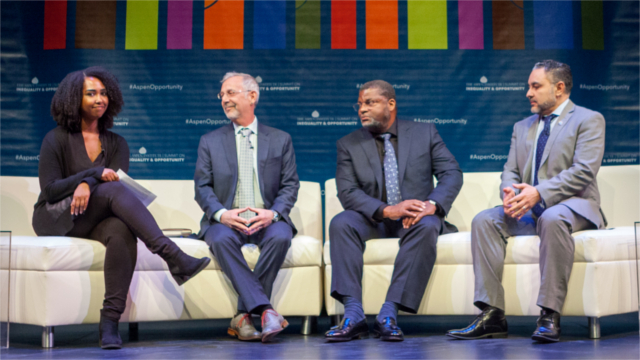 @AlisonOmens of @justcapital_ shares her reflections from 2018 Economic Security Summit. Tweet Why should businesses and other market players care about job quality and worker wellbeing? Read @AlisonOmens’ reflections from the 2018 Economic Security Summit.